Smart 50 Award: City Wins Global Recognition for Wireless IoT Connectivity Platform / Energy Category! 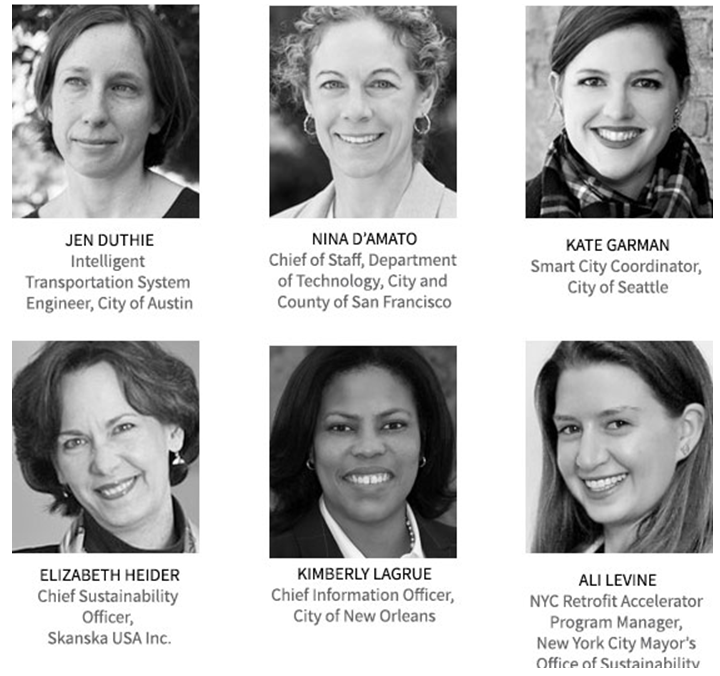 The Smart 50 Awards, in partnership with Smart Cities Connect, Smart Cities Connect Foundation and U.S. Ignite, annually recognize global smart city projects through honoring the most innovative and influential work emerging from cities. 2018 categories included governance, mobility, energy, citizen life and networks. Almost 200 cities across the globe were nominated for this year’s award. The City of San Leandro was one of the top 50 honorees for its work with Climatec and Paradox Engineering for its successful “Wireless IoT Connectivity Platform” project. Regular readers of San Leandro Next will recognize this project described as “Smart City Lights” – but it is so much more! THE PROJECT: San Leandro’s first comprehensive Smart City project upgraded 4,200 City street lights to LED’s and connected each light to a Low-Power Wireless Personal Area Network (6LoWPan). Each light is connected through this Network to an IoT Platform linked wirelessly to City Hall. Through this platform, data documenting the functionality of each light node is transmitted 24/7 to City Hall and visualized via a computer “dashboard”. Not only can the “health” of each light be monitored through this dashboard, lights can be individually controlled and programmed as needed! This IoT platform will eventually provide connectivity and data visualization for various IoT-related activities the City decides to monitor: smart parking, structural health of City infrastructure, traffic congestion, smart roads, air pollution, waste management and potentially many more . The City of San Leandro’s most pressing smart technology priorities will be identified through the City’s Fiber Optic Master Plan, currently under development with assistance from expert consultant Magellan Advisors. A draft plan is scheduled to be reviewed by the City Council at a workshop in May, with a final Plan anticipated for adoption by the City Council this July. To read more about San Leandro’s winning Smart 50 project and the 49 other winners from cities as diverse as Austin TX; Bengaluru, India; Richmond, British Columbia, Oxford, England, Galway City, Ireland, Chattanooga, TN; click here. 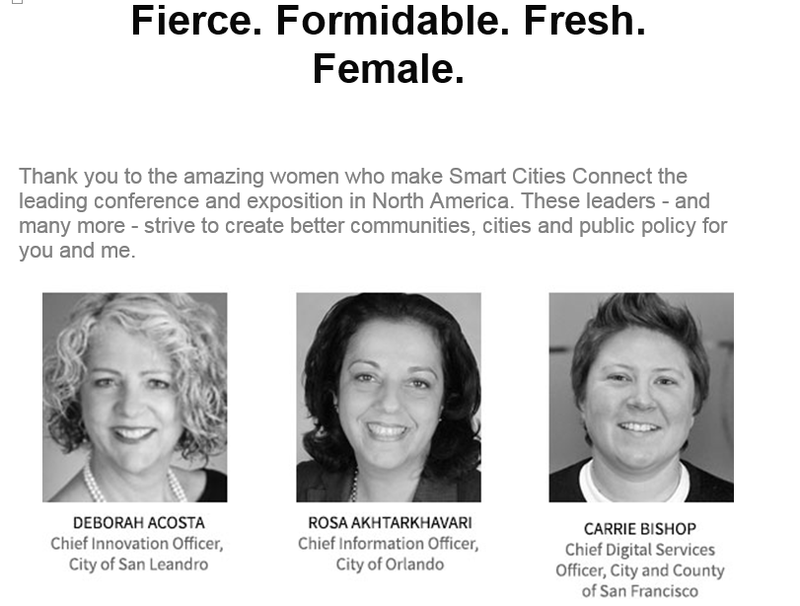 CIO Deborah Acosta will travel to Kansas City on March 26th to accept this prestigious award on behalf of the City of San Leandro and to participate as a speaker at the 2018 Smart City Connect Conference and Expo.